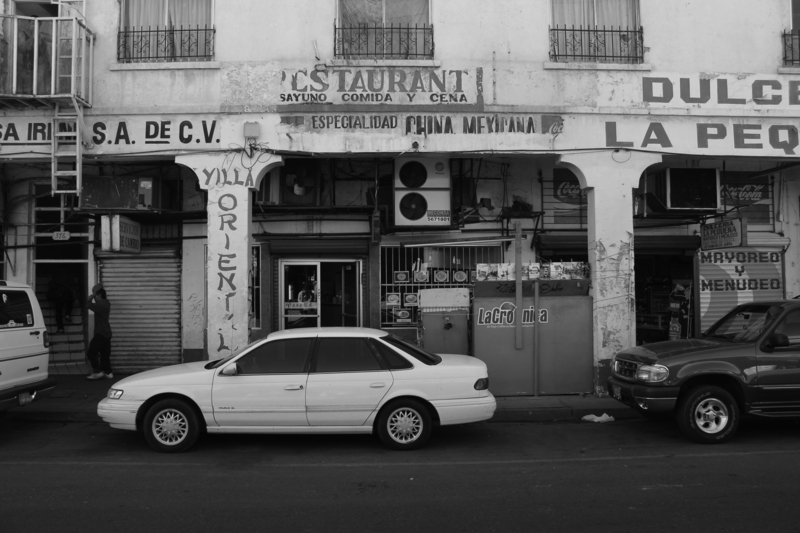 From “Painting a Place: A Spatiothematic Analysis of Murals in East Los Angeles” by Zia Salim in this issue: The side of a tire shop is adorned with a mural representing various Mesoamerican elements, including a jaguar, a volcano, a pyramid, and farmers. Painting the Importance of Life, Raul Gonzalez and Joseph Montalvo, 2000. Founded in 1935, the APCG has a rich history of promoting geographical education and research. Its Yearbook includes abstracts of papers from its annual meetings, a selection of full-length peer-reviewed articles, and book reviews. Available for members of the Association of Pacific Coast Geographers. From “Scale and Its Histories” by Chris Lukinbeal in this issue. 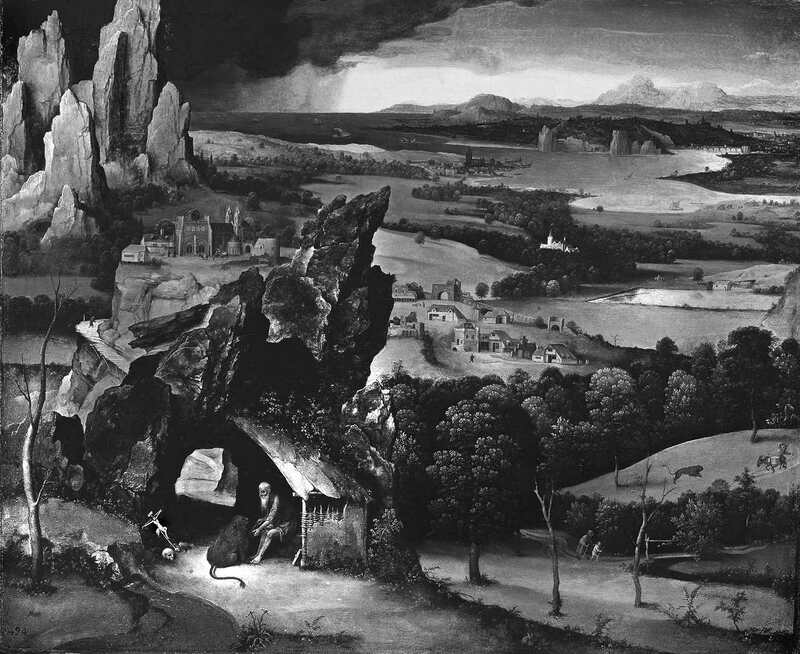 Landscape with Saint Jerome, by Joachim Patinir. The Yearbook presents a diverse collection of articles this year, including the following scholarly works, plus book reviews, field notes and others. The Association of Pacific Coast Geographers and the University of Hawai’i Press are pleased to announce the complete archive of the journal is now available in Project Muse. Founded in 1935, the APCG has a rich history of promoting geographical education and research. Its Yearbook includes abstracts of papers from its annual meetings, a selection of full-length peer-reviewed articles, and book reviews. 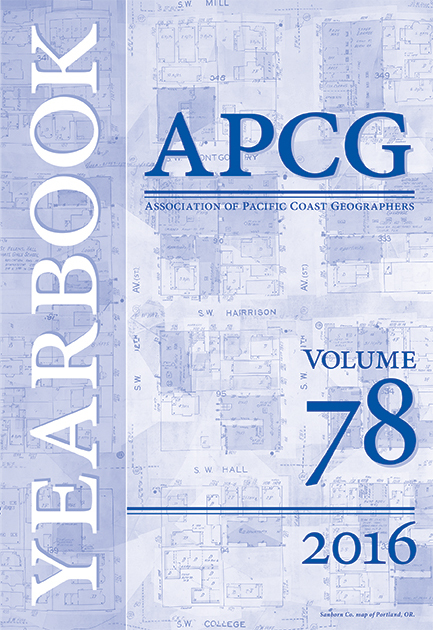 Since 1952 the APCG has also been the Pacific Coast Regional Division (including Hawai‘i) of the Association of American Geographers. Individual subscription is by membership in the APCG. The Yearbook has been published annually except for the years 1944-46; indexes appear in volumes 27, 35, 40, 49, 54, and 66.